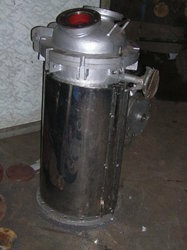 Leading Manufacturer of vertical heating system and multi stage heating system from Thane. Being the preferred choice of our customers, we are involved in proffering Multi Stage Heating System that is vastly popular in multiple industrial applications. 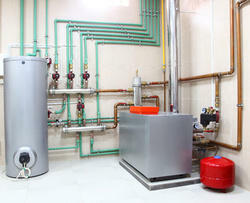 Looking for “Industrial Heating System”?